The expert team at ABM Services and Renovations can provide excellent roof work during any season, but we believe spring is the best time to schedule your project. Considering the weather, the materials, and the peak seasons for roof repair, here’s what makes spring the ideal season for roof work. Summer and fall are the peak season for roof work. By scheduling your project in the spring, you’ll likely have more flexibility in terms of the timing because contractors aren’t as busy. You may also have access to better rates. Your roof goes through a lot during the winter, between freezing temperatures, snow and ice. That’s why it’s important to have your roof inspected in the spring. Doing so allows for early detection of underlying issues, giving you the opportunity to repair problems when they are still small and relatively inexpensive to address. The moderate temperatures of spring are perfect for the roofing team at ABM Services & Renovations. It is also safer for us, which allows us to work longer hours without getting overheated, helping us avoid delays. Georgia summers bring scorching heat, along with the risk of severe storms. You want to ensure that your roof is in its best condition before these conditions hit, so your home is well protected. 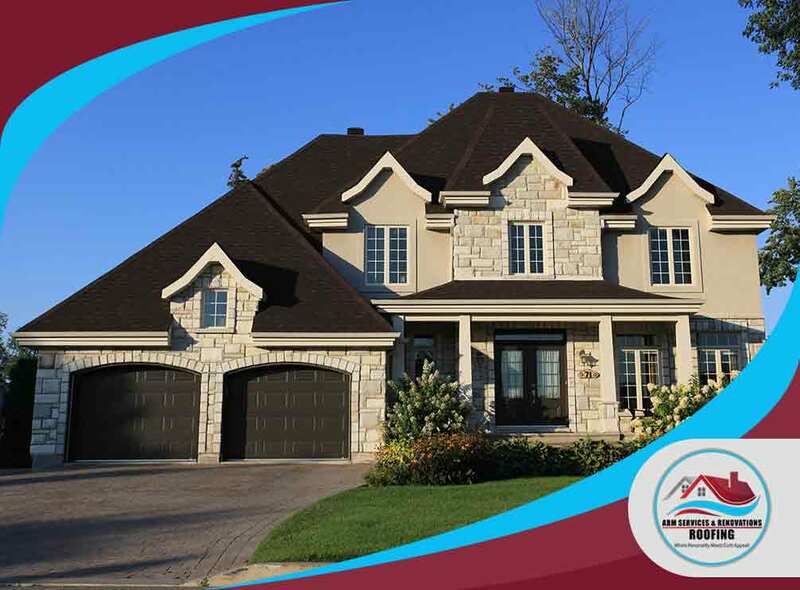 That’s why spring is the ideal time to invest in roof replacement or repair services. Need a partner you can trust for roof repair needs? Schedule a consultation with us. Call (770) 282-3700 or visit our website to get a free quote. ABM Services & Renovations serves Atlanta and McDonough, GA.